Whenever you planning to reserve a car service from Providence to Logan Airport, let Patriots Limousine make it easy on you. If you are traveling from or to the Brown University, which is located in the hip East Side neighborhood or even heading to an event at the Providence, RI Convention Center, we offer door-to-door car service from Providence to Logan airport. We are voted as best airport car service to Logan in New England and its surrounding areas. It is not because we through with the marketing techniques but our reputation for excellence speaks for itself. Get traveling back and forth from Logan International airport to Providence, RI is a common commute. However, another car service could be expensive for you. That is the reason we offer competitive rates to our clients. All our rides are well maintained and equipped with the latest features according to the long and short journey. Our professional chauffeurs are well familiar with the most efficient routes. Our drivers are also able to answer any questions you may have. We are also having the ability to drive you around the city by the hour if you are interested in hang out in a fine restaurant. Even if you want to catch a show at the Providence Performing Arts Center you will find us nearest and best car service for sure. Here at Rhode Island, it has many corporate head offices, such as Hasbro, CVS or Fidelity just to the few of them. 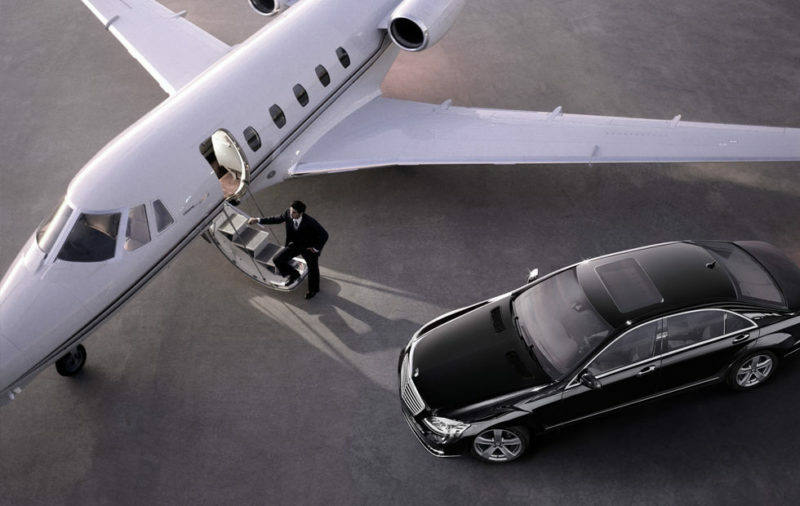 Being known as rapid and professional, we provide corporate car services to the business executives and traveler. However, it’s true that summer vacation brings a lot of families and leisure travels to Providence and Rhode Island. Whether you are traveling alone, we have the right vehicle to satisfy your travel requirements. Car service Providence to Logan Airport also facilitates if you are traveling with a small group or just need the extra space. Our Logan International Airport car service is perfect for business travelers in Providence. Without any doubt, we offer top of the line luxury with a reputation for prompt pickups and drop-offs. Our Private vans and shuttle service are great for the cheap Logan airport transfers. These vehicles are ideal for families and business groups in Massachusetts. They have room for up to ten passengers. Transfers are also available to many stats of USA such as T.F. Green in Providence, RI. Therefore book your next ride over car service Providence to Logan Airport with Patriots Limousine. Afraid of Logan International Airport parking? We do understand that it’s a long way drive from Providence to Logan international airport. Whether you want it or not you will face the airport parking issue at the end of almost one hour drive. The situation would be even worse if you decide to drive all the way yourself. Obviously, it will lean down shoulders before starting your journey due to heavy traffic, long root and then finding airport parking. You could avoid this stress, save your time and even arrive in style and freshly. For that, you will have to only call us once, and leave the rest of the activities us to tackle down. No time wasting at Airport parking hassle, no more toll tax issue even no need to stress about fuel tank. In addition, you could focus on your upcoming business meeting or planning. It does not matter if you are traveling for pleasure or business. Our goal is to help out with any kind of transfer issue you encounter with. Just give a call to our well-trained customer service. Inform them about your planned destinations, group sizes, amount of luggage. They will figure out what kind of cars service suits your needs the best. Client satisfaction is our main focus. The whole team at Patriots Limousine will stop at nothing to make the car service Providence to Logan Airport near you an exquisite experience you’ll want to repeat!